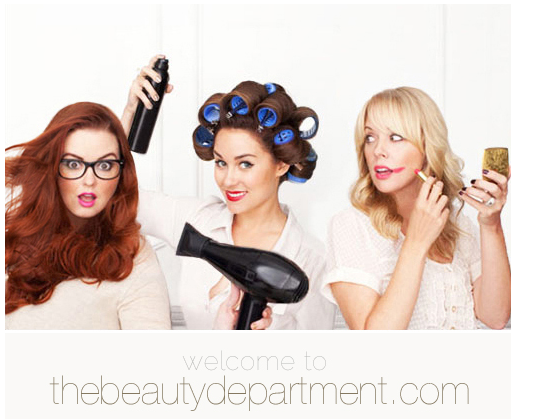 My favourite reality show star Lauren Conrad , just launched a beauty website. Providing hair & make up how to's, latest nail trends, beauty tools & countless other beauty related tips. I absolutely love Lauren, I used to religiously watch The Hills and was quite bummed when she quitted the show .